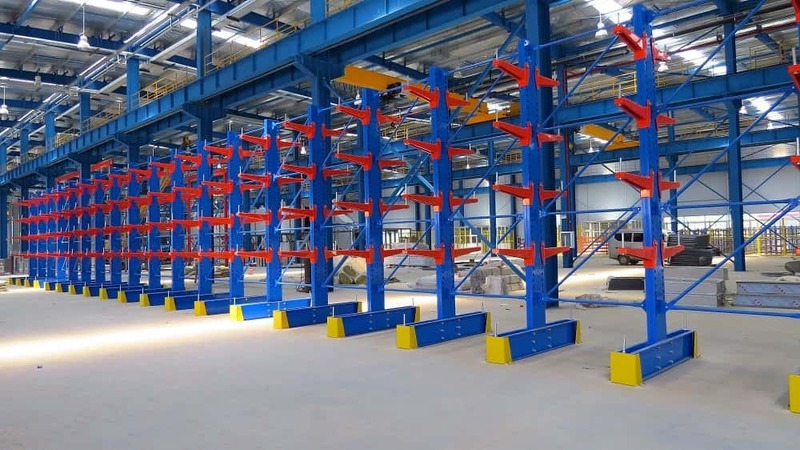 One Stop Pallet Racking is a family owned Australian business specialising in all aspects of storage and warehousing solutions with an emphasis on customer service and care. 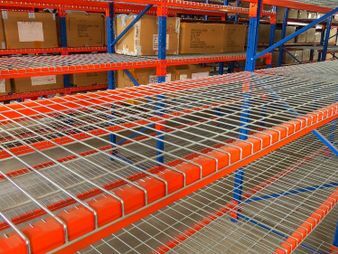 We have expert staff that have many years of experience in the industry and we provide expert consultancy that will help you choose a system that suits your pallet racking requirements. This will assist you to enhance your operations and efficiency. 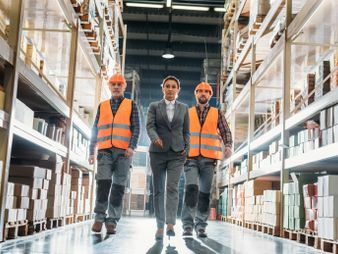 From providing detailed safety inspection reports to installing mezzanine floors, we are a one-stop shop to cater to your specific warehousing needs. 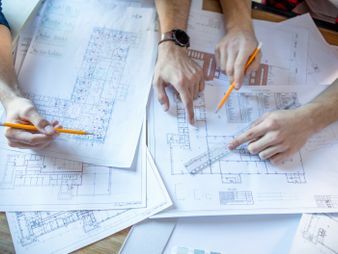 With years of experience serving the Australasian business community, we deliver exceptional solutions for projects of all shapes and sizes. We maintain the Australian Standards in all of our locations including; Sydney, Brisbane, Gold Coast, Melbourne, Adelaide and Perth. 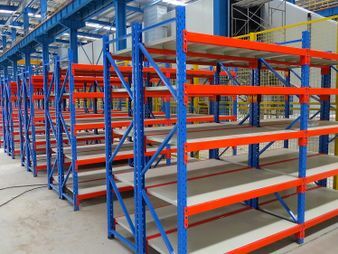 To maintain order and efficiency in your warehouse, you need a reliable and safe racking system that is space-effective. No project is too big, too small or too complex for our team, so whether you’re outfitting a small private warehouse or are looking for a solution for a major distribution centre, we want to be your first choice. 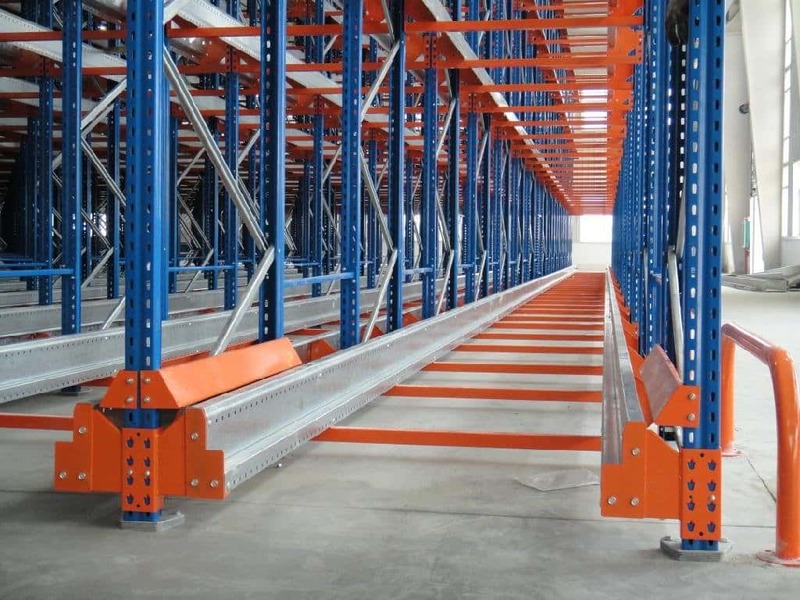 At One Stop Pallet Racking, we are committed to providing safe and effective solutions for our clients’ needs. We pride ourselves on our service, quality product and completing the job on time. We value our clients and staff, working with honesty and integrity in all that we do. 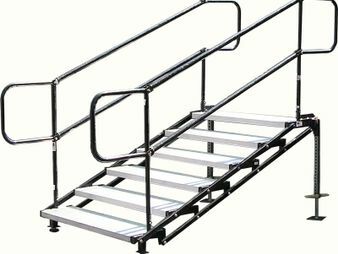 I would recommend OSPR to all my clients if they had a need for pallet racking. 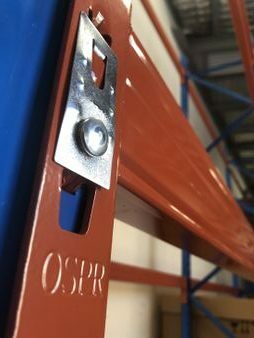 OSPR offered us a fast, reliable and cost effective service. They kept us up to date at all times and we were very happy with our install. If we required additional work, we would be happy to use them again. 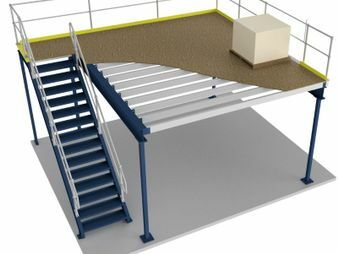 Ray and the team provided the required results, whilst offering further cost saving through rationalising our ideas into a practical reality.The price was the best in market. 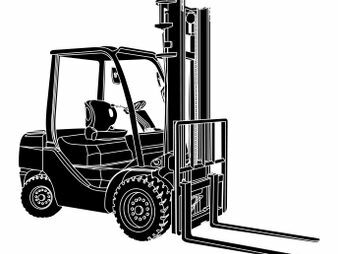 I was able to leverage One Stop Pallet’s experience to provide the best option for what our business needed.This knowledge was invaluable in getting it right – on time and within budget. 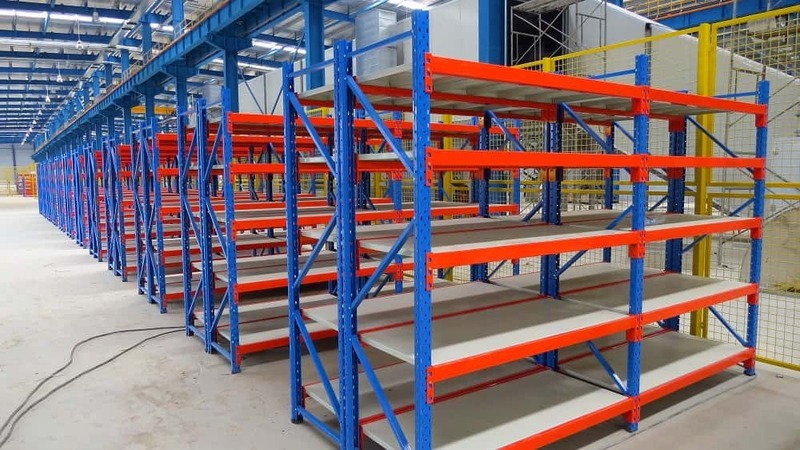 Consult with our experienced team for all your pallet racking design and installation needs.